Since 1971, SpillTech has manufactured and offered distributors high-performance polypropylene sorbent products for industrial maintenance and spill cleanup. 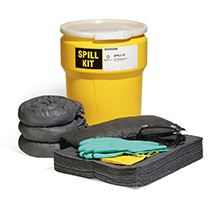 By building technology into every product, SpillTech has developed an exclusive line of high-performance sorbents for almost any leak or spill application. 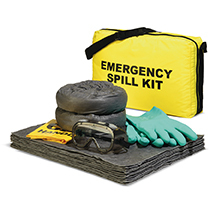 In addition to our exclusive line of specially designed sorbent products, we also market a wide variety of complementary spill control products to help workers establish and maintain clean, safe industrial workplace environments. Check out our complete line of products.